Is your child's birthday coming up? Then it's time to start planning his or her birthday party! Browse through this informative and complete guide to kid's party services in MA to find all types of services to make your kid's party special. KidsParties.Party, a national party planning website, also features the top party services for kids in MA. Easily find what you're looking for by visiting their comprehensive guide. Looking for a unique party service idea for your child's next birthday party? 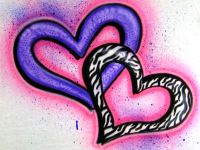 Then consider hiring a talented airbrush artist in MA! You can find here all the top MA airbrush artists. No matter how old you are, there is no denying that animals are a great form of entertainment. Whether you're into fish or lions, animals provide endless entertainment. 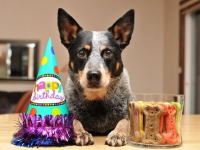 Hire on of these great animal party entertainment services in MA! 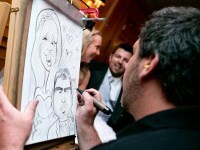 Hire a professional caricature artist in MA to capture a special moment in a unique way. Find all professionally trained MA caricature artists.